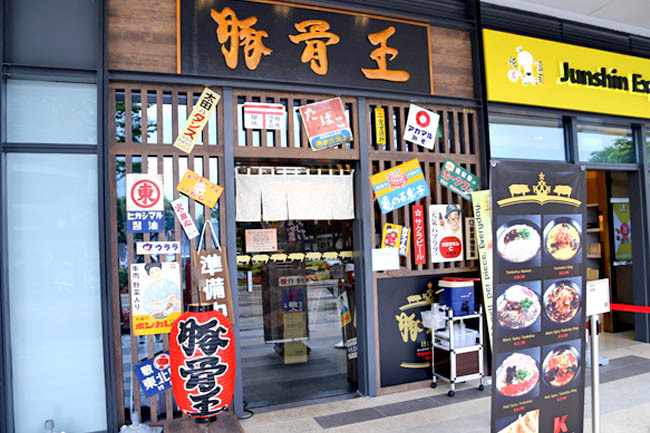 Ramen Keisuke Tonkotsu King quietly opened at Paya Lebar Square. The reason why I use ‘quietly’ was there wasn’t the usual fanfare, publicity or even a PR invite (though I generally decline media tastings). 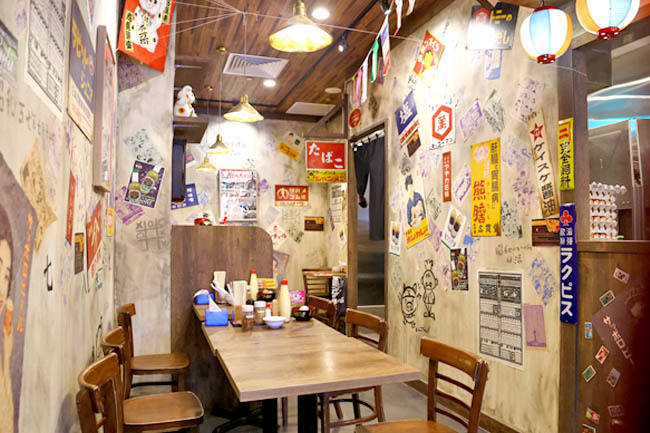 The declaration is: I love ramen A LOT, have possibly tried every brand in Singapore, and is a fan of the Keisuke brand since its earlier days at Millenia Walk. 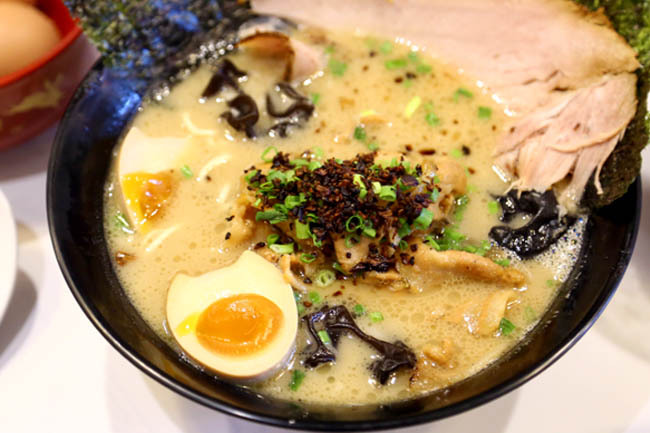 Yes, I have reviewed Keisuke Tonkotsu King at Orchid Hotel, Ramen Keisuke Tori King at Amara Hotel, Keisuke Tonkotsu King Four Seasons at Bugis Village, Ramen Dining Keisuke Tokyo at Suntec and Ramen Keisuke Tonkotsu King Matsuri at Parkway Parade. All of them. So I must say I was a little disappointed at this Paya Lebar Square branch. Not because it was not good, but it did not excite. If I am not wrong, the Keisuke brand does NOT repeat concepts. Everyone is different, and therefore I still found Tori King’s juicy drumstick on ramen refreshing after multiple visits. Four Seasons had an OTT elaborate décor clearly depicting spring-summer-autumn-winter, while”>Matsuri was festive and atmospheric. Paya Lebar’s branch seemed to be a rehash of what worked at Orchid Hotel and Bugis Village, and felt boring. 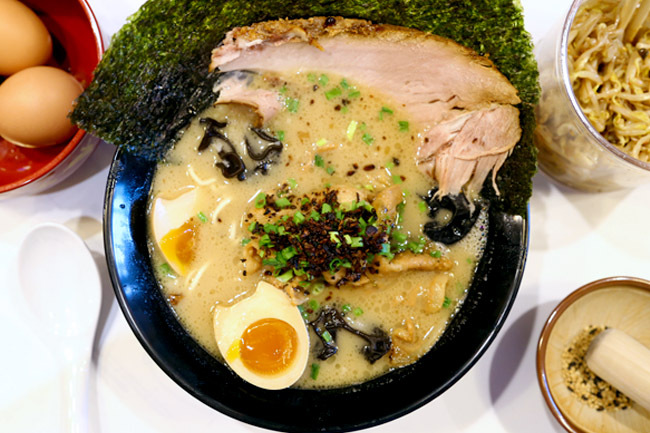 The menu featured Tonkotsu Ramen King ($12.90, $13.90 for black spicy or red spicy), and the usual Tonkotsu Ramen ($10.90, $11.90 for black spicy or red spicy). Quite affordable for the office crowd nearby. 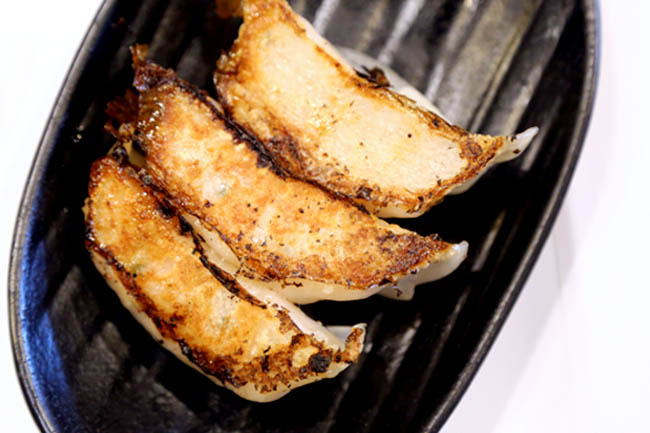 My personal recommendation would be black spicy – I find the overall taste more soothing yet still rich compared to the red, and the KING version included stir fried pork and that touch of bite and sweetness. Keisuke’s latest take was still better than the average ramen brands in Singapore. Perhaps as a fan, I expected more.